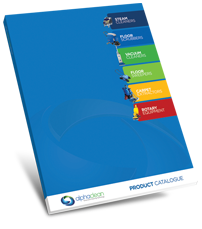 Are you tired of searching for scrubber equipment? If so then you have come to the right place. Alphaclean offers one of the most innovative scrubber equipment in Australia. Our scrubbers have been developed after extensive research and development by trained engineers. 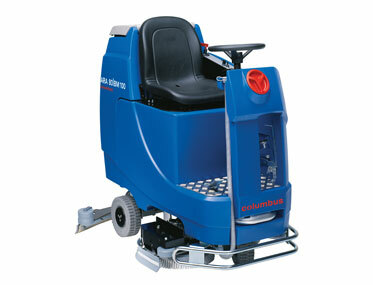 We offer one of the widest ranges of floor scrubber equipment in Australia. Some of our popular scrubbers include walk behind scrubbers and ride on scrubbers. Our scrubbers also include battery operated and electric operated. Whichever scrubber you choose from us you are guaranteed to get value for money for your equipment. Our auto scrubbers are robust and high in performance while utilizing low power thus resulting in great cost cutting results for you cleaning experience. Alphaclean maintains highly trained professional staff to handle all queries regarding our scrubber equipment. Our staffs are highly motivated and passionate about their work. Our scrubber equipment also carry great after sales service and warranty that gives you a peace of mind when you purchase one of them. We also stock a larger variety of parts for replacement in case your scrubber breaks down and you need some parts replaced. With qualified and certified technicians you are always assured of quality service.